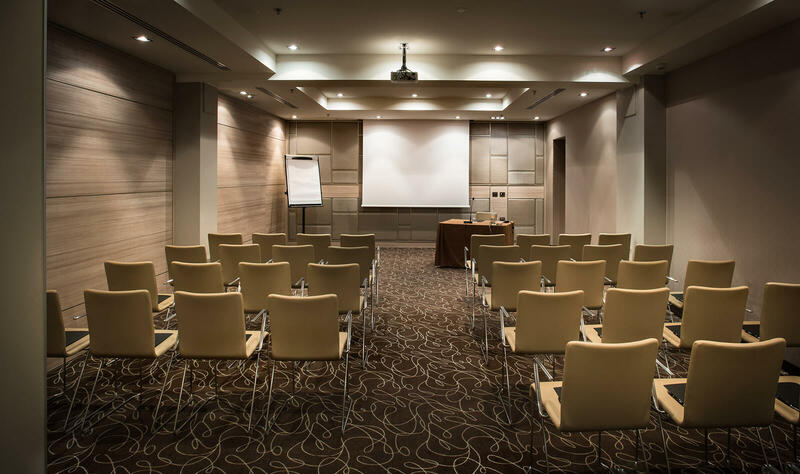 Situated on the lower ground floor of this prestigious Milanese building, our Milan conference centre hosts a wide variety of events in the city centre. 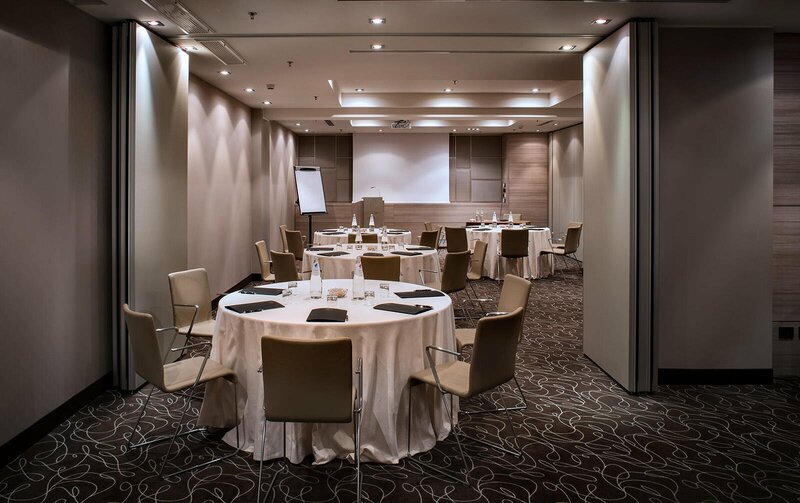 It is composed of 5 modular meeting rooms, equipped with the latest audio-video technology, completely soundproofed, with personalised lighting according to the type of event and with a capacity that varies from 4 to 35 people and a total of 130 seats. 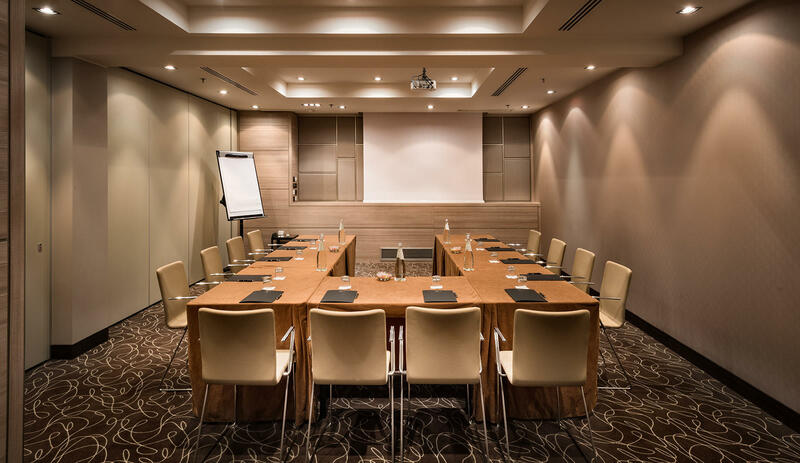 Our meeting rooms in Milan are named after some of the most important streets in the world: Montenapoleone, Condotti, Rodeo Drive, Champs-Élysées and Fifth Avenue. The choice of names is designed to emphasise the international outlook of the hotel and to pay homage to these important cities with close links to fashion, business and lifestyle, just like the Lombard capital. The modern furnishings in delicate shades of beige and dove-grey create an elegant and welcoming atmosphere. The conference centre also has a large, exclusive, foyer, directly accessible from the the lobby, in which to greet guests and organise coffee breaks.